We offer Free Delivery with no minimum! 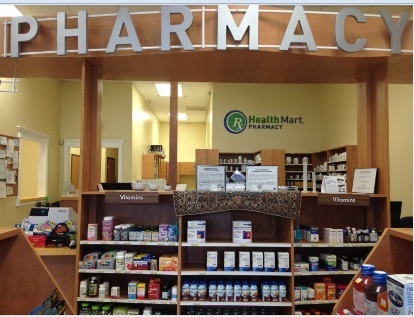 We can also include in the delivery pharmacy over the counter products! 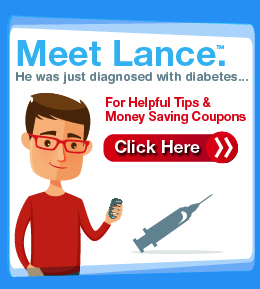 We take the time to know you, answer questions you may have. We are always here for you! 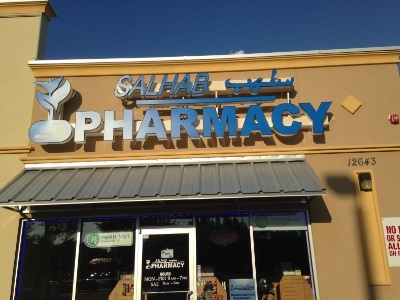 We are a locally owned pharmacy in Tampa/Temple Terrace and we have a personal commitment to our community. There’s nothing more important to us than your family’s well-being. You’ll always work with somebody at our pharmacy who greets you by name, and our pharmacists take the time to get to know you, explain your medication, and answer questions you may have. 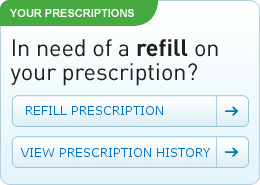 Our pharmacy is a trusted healthcare resource.